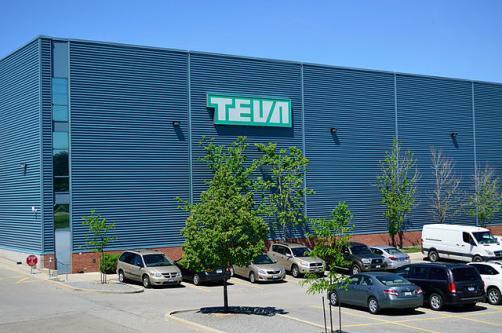 Teva has announced that its calcitonin gene-related peptide (CGRP) inhibitor Ajovy (fremanezumab) has been awarded marketing authorisation by the European Commission in 225 mg pre-filled syringe form for the prophylaxis of migraine in adult patients who have at least four migraine days per month. The approval means that Ajovy becomes the first and only CGRP inhibitor authorised for use in both the European Union and the US which is available in quarterly and monthly dosing options as a preventative treatment for migraine. Data from two Phase 2 trials supported the application, demonstrating that Ajovy led to a “significantly greater reduction in migraine days” compared to placebo among patients with disabling migraine.